A story around punches that will set your foot tapping to the beats. 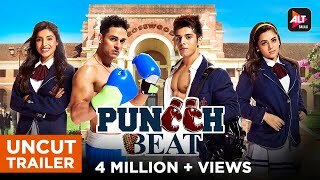 From the boxing ring with Ranbir and Rahat, to the dance floor with Divyanka, to following the diva Padmini around ‘Rosewood High’, care to join the roller coaster ride with the Puncch Beat gang? #BrokenButBeautiful is a story about love that heals the heart and not breaks it. Do phool, ek maali. Kise banayega Adi apni ghar waali? 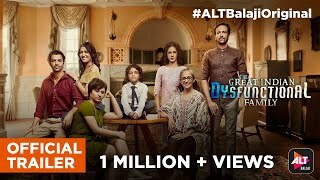 Dekhiye iss complicated pyaar ki kahaani on ALTBalaji. In an unfortunate accident during border duty, General Vikram Ranaut had to settle down for the quiet and happy life with his family in his ancestral home. But when his estranged younger brother returns after 8 years with his wife, things spiral out of control. Keep the doors closed and your headphones on! Gear up for an experience that will change you, for better or worse. You’ve never seen anything like this, and we doubt that you ever will, again. Watch responsibly. What happens when a happy family life is disturbed by a court order? 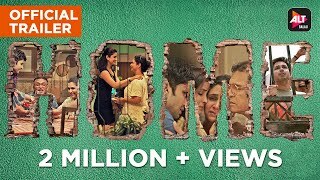 Veteran actors Annu Kapoor & Supriya Pilgaonkar portray what a middle-class life that’s disrupted by the system looks like and what trials they face while going against it. 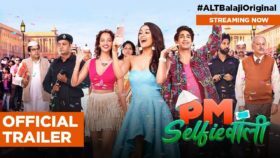 Streaming on AltBalaji. The trials of three sisters in a new city. Their lives are thrown by the wayside when two of take the same lover. What happens to a love marriage when love goes out of the window, and all you are left with is marriage? 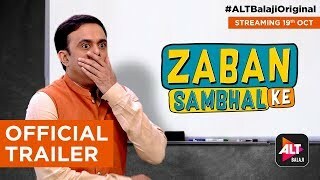 Watch along and laugh out loud with Pooja-Raj and Brinda-Bobby, two upper-class couples whose married life takes a hilarious twist when a love letter intended for Brinda ends up in Pooja’s house. Dhiman’s simple life turns around when his job forces him to embrace modern technology, causing him to stray from the path of righteousness. Will he change for the worse? Too young to be cops. Too cool to be superheroes. 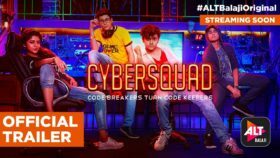 They are a group of uber-cool teenagers, fondly known as CyberSquad. Not everything you see is real. Maya Thirrai is the story of a woman tangled in her own reality. 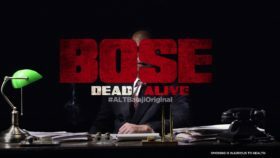 Streaming soon on ALTBalaji. Preparing to be the Indian Army’s first female test case in a combat role, Captain Shikha Sharma will do anything to fit into the male-dominated academy. Will she finally be the Indian Army’s first ever Female Combat Officer? Great love. Greater love story. With the greatest twist ever. 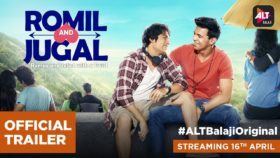 Romil and Jugal are the modern-day Romeo and Juliet. When Devdas gets badass! Devika Dhamendra Dwivedi, a girl wilder than your imagination. 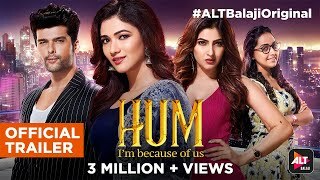 Dev DD, her unheard and unseen story now streaming globally only on ALTBalaji. Ram Kapoor and Sakshi Tanwar are back with a heart-melting love story! 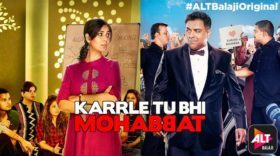 Karrle Tu Bhi Mohabbat will have you falling in love with them all over again. They found each other years after they had found their life partners. 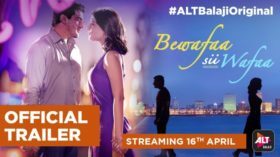 Bewafaa sii Wafaa – an affair you will fall in love with. 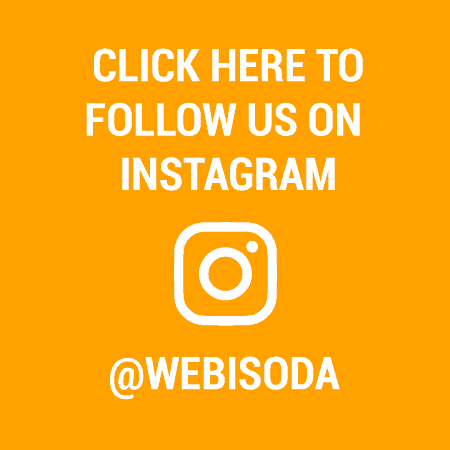 © 2019 Webisoda | All rights reserved. All content rights belong to their respective owners.